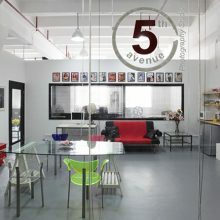 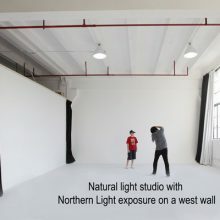 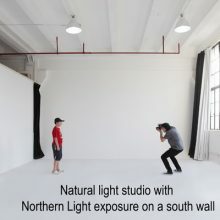 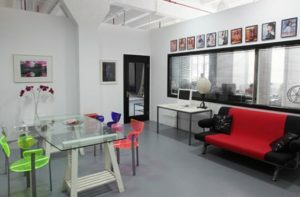 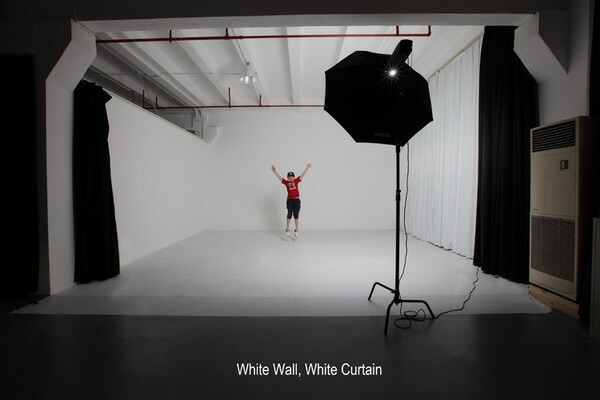 5th Avenue Productions' Photography Studio is a bright, natural light studio space. 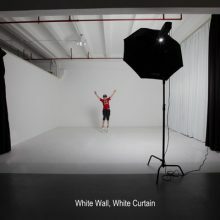 It has white walls around, including a cyc wall and high ceiling in white. 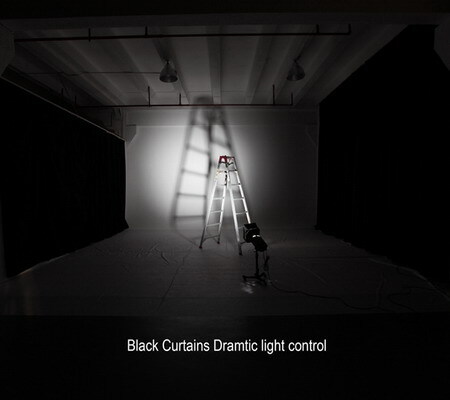 Also installed, are black window and wall curtains for dramatic strobe effect. 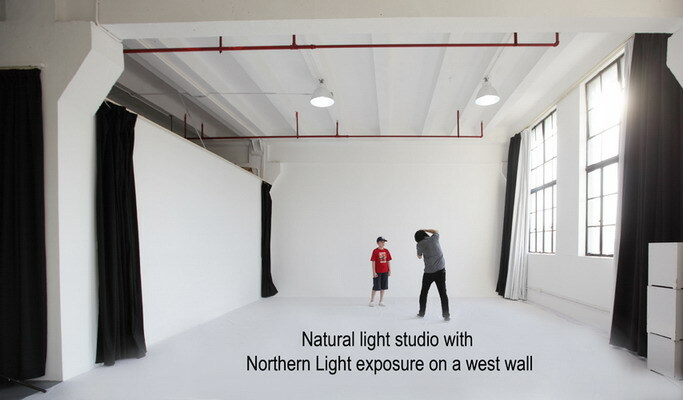 The studio can be used in any way imaginable. 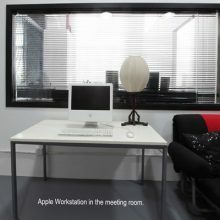 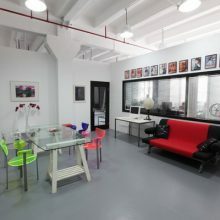 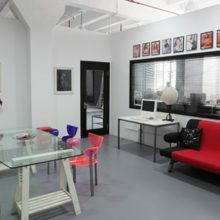 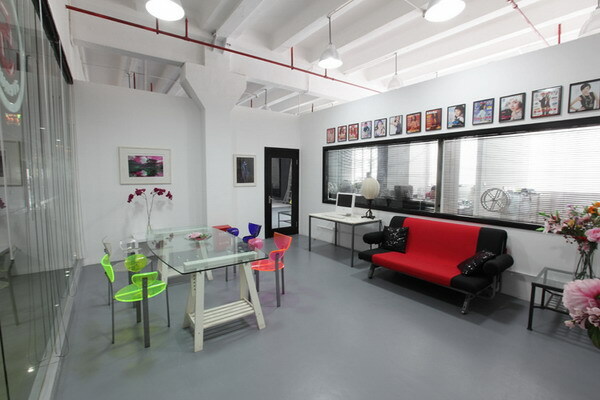 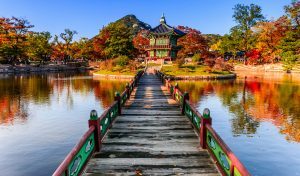 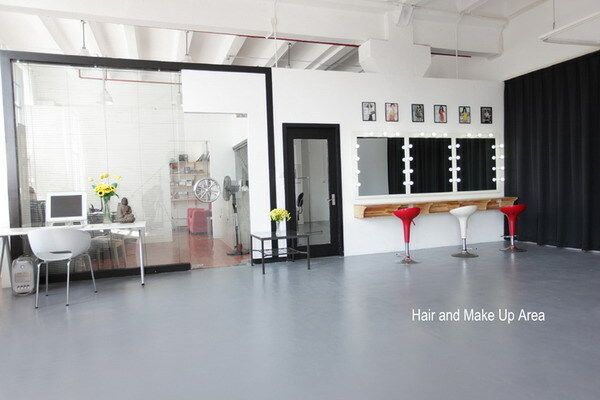 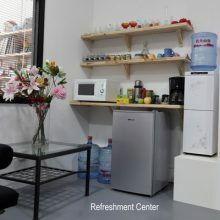 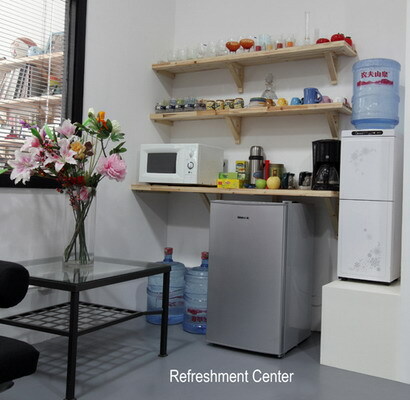 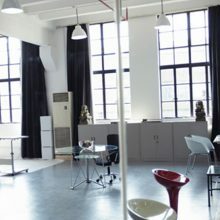 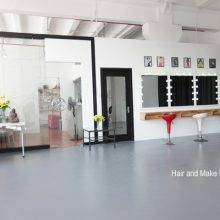 Perfect as a meeting venue, for casting calls, as well as your next Shanghai photo or video studio location.